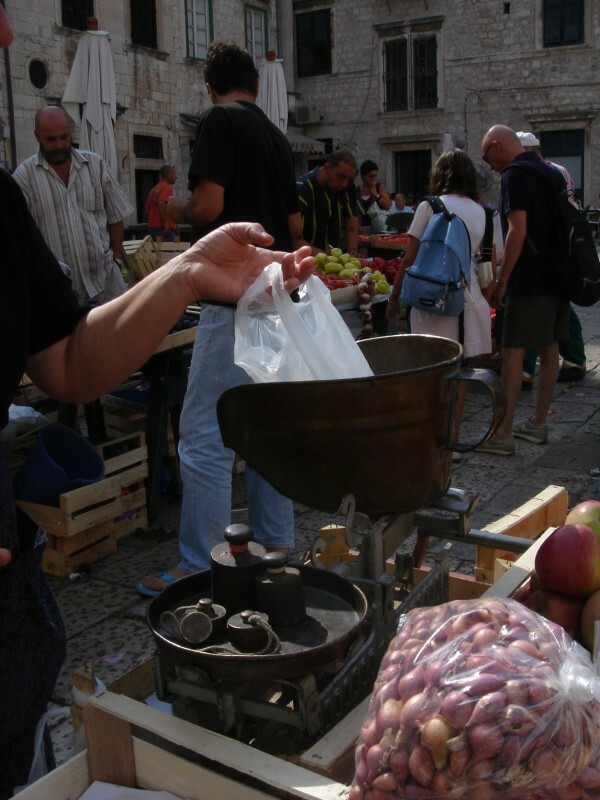 When traveling internationally, your pick of companions is key: do you like the same activities? Are you both regimented in scheduling activities or flexible to let the wind take you where it may? Is your companion someone who prefers historical artifacts and art or shopping? Does your companion have a discriminating palate or not? There’s no right answer to these questions provided the answer for your companion complements your own, as I learned in France many moons ago with a companion who was bored at the Louvre after an hour’s visit. But that’s a story for another time. 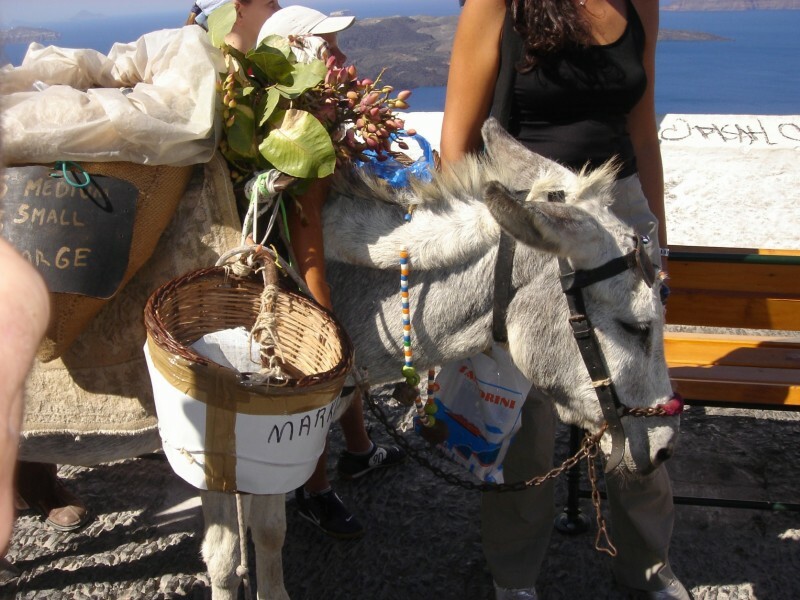 A few years ago, when I entered a new decade, Olga and I set out on a Mediterranean adventure. Tight on cash but high on ideas, we began investigating ways to visit Greece that would let us stay there for the most days while being budget-friendly. 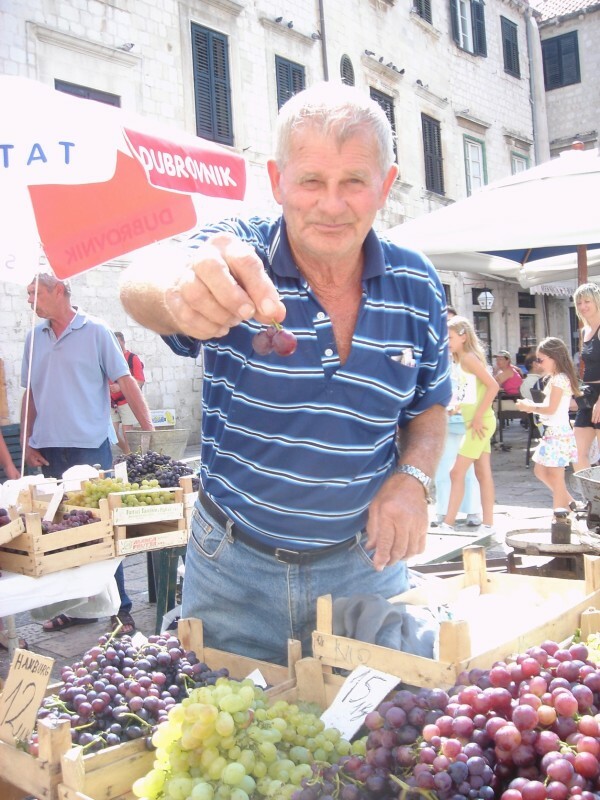 After much scrimping, saving and sorting through airline miles, we flew to Italy and embarked on our Italian cruise of the Greek Isles and Dalmatian Coast. She and I had traveled overseas before but on this particular trip, she began channeling her mom SallyD, planning out the minutiae and I began channeling my mom, who goes where the wind blows. SallyD in fact had been quite concerned with us going as there were reports of marauders in Cyprus. 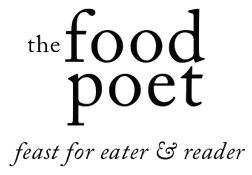 We cajoled and convinced her that our islands were nowhere nearby, at least not as close as a pebble’s throw, and off we went with the blessings of our parents. a.) 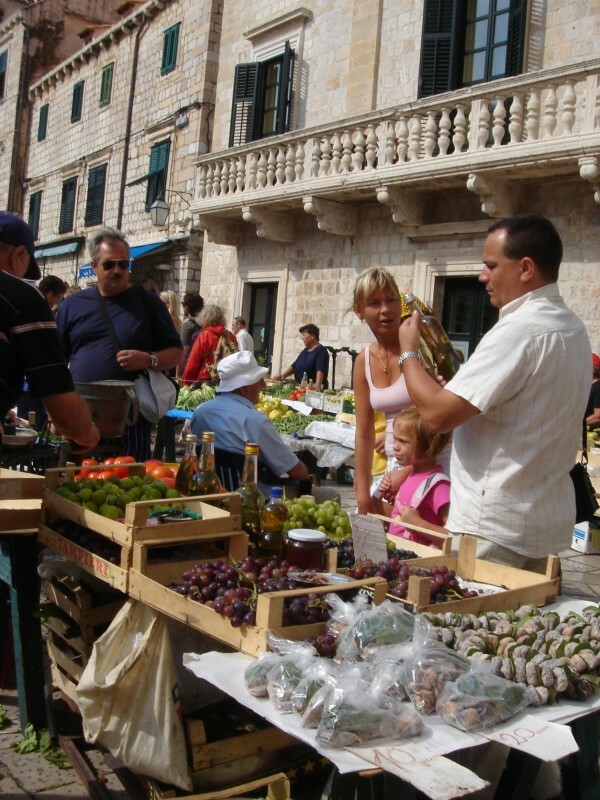 A cruise is like a tasting menu with each port offering a snack bite of its environs. b.) Pack accordingly. And what I’m saying here pertains to books & reading material. You might be at sea several days or only while sleeping, but I’ve designated cruises as great opportunities for longer reads from greats like Tolstoy and Dostoevsky. When we were out to sea, I would laze about on deck after going for a swim. 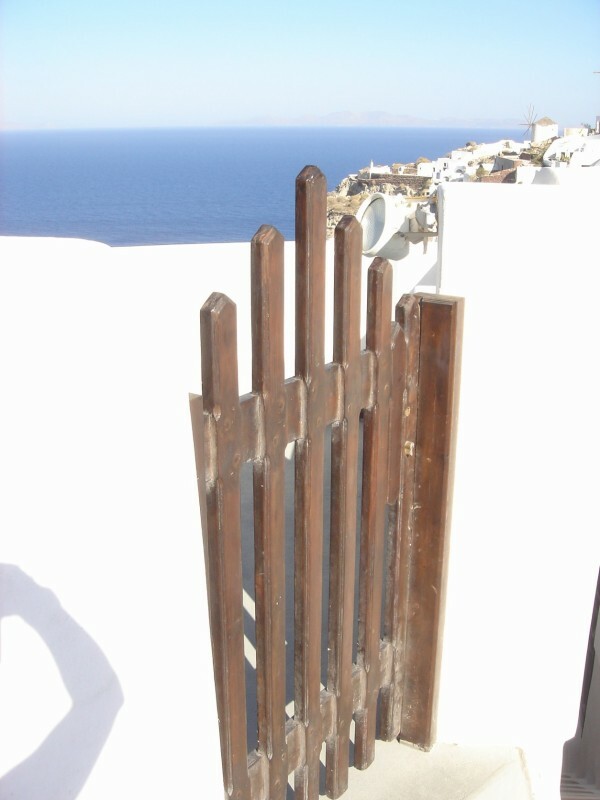 My deck chair would point toward the guardrail, letting me look out into the dizzyingly beautiful blue waters of the Mediterranean with Anna Karenina in hand. I never got sick of staring out into that sea of blue expanse and could understand the inspiration painters and artists experienced. Olga signed up for dance classes and attended social events. What worked so well for the cruise ship model of travel is that both of us had an enjoyable trip… that to a point was quite different from one another’s. Also, I decided then and there that the best way to sink into a massive tome from the likes of Leo Tolstoy required unbroken time staring out at the sea between pages. At one port-of-call, we walked the wall of Dubrovnik with newfound friends Catherine and Marian, both of whom had traveled alone on the cruise. Marian possessed this quiet and peaceful spirit about her and became a regular part of our travels on land. 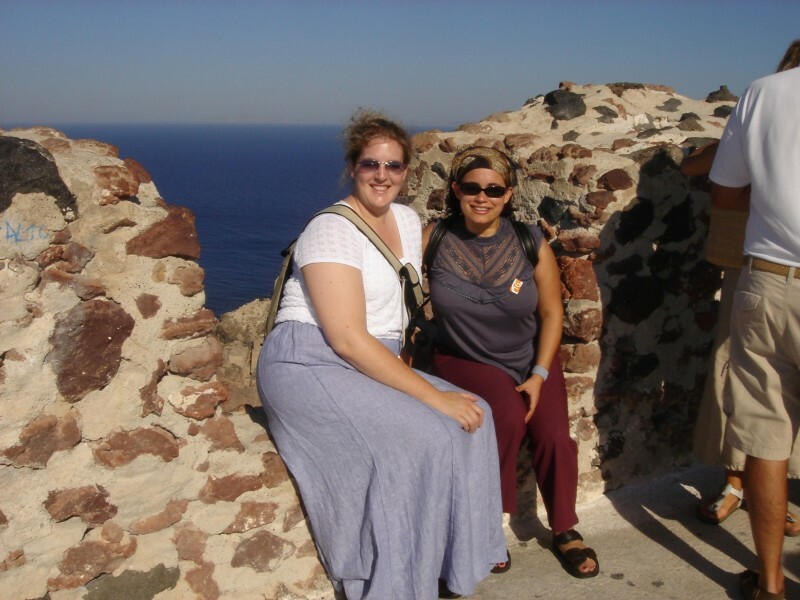 I remember thinking meeting Marian made my Greek adventure so much more memorable. On the wall of Dubrovnik, she mentioned this cruise had come as an opportunity to explore the world after some sobering health news from her doctors. 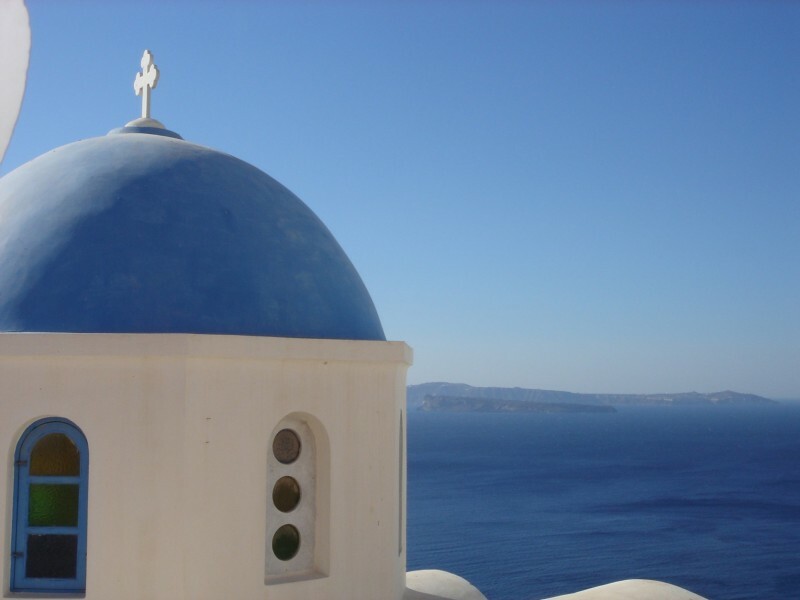 Together we conquered the streets of Oia in Santorini, ate a long leisurely lunch in Corfu, and shied away from the precocious giant pelicans in Mykonos along with our visit to the terracotta city of Dubrovnik flanked against a sparkling sea. I’m a sucker for figs. There are few foods that I would claim to be smitten about, but figs, friends, are the fastest way to my heart. Pair them with chocolate or goat cheese and you’ve got me around your little finger. A little known reason for our October wedding was to catch the tail end of the California Black Mission fig season. Our wedding reception caterer did a great job pairing them with California blue cheese, prosciutto and a port wine reduction sauce. You know how some brides and grooms talk about being so busy that they don’t get to eat the food? Beck and I heartily requested seconds on the figs the day of our nuptials, remembering them to be our favorite bite during the tasting. Brown Turkey. Calimyrna. Black Mission. Kadota. The list goes on and so does the love affair. 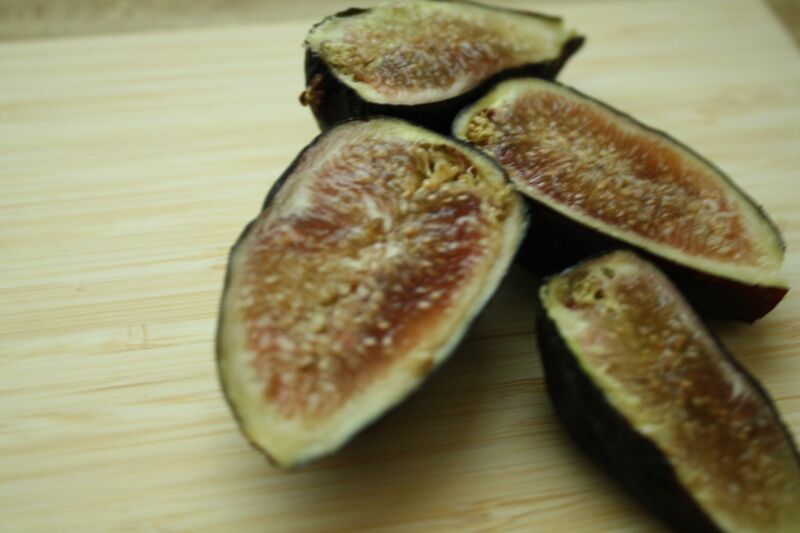 If you’ve never eaten a fresh fig, you’re in for a treat- one of nature’s sweet candies that’s chock full of fiber, flavor and texture. If you’re a wine aficionado, watch out, you may have met your wine and cheese match. Let yourself swoon at this dessert to end all dessert- if you love figs, that is. Fresh figs. 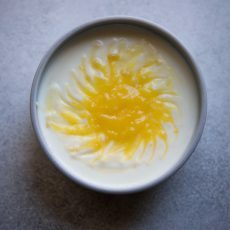 Goat’s milk yogurt. Chocolate and honey. Olga and me. Good friends that just keep on getting better with time. 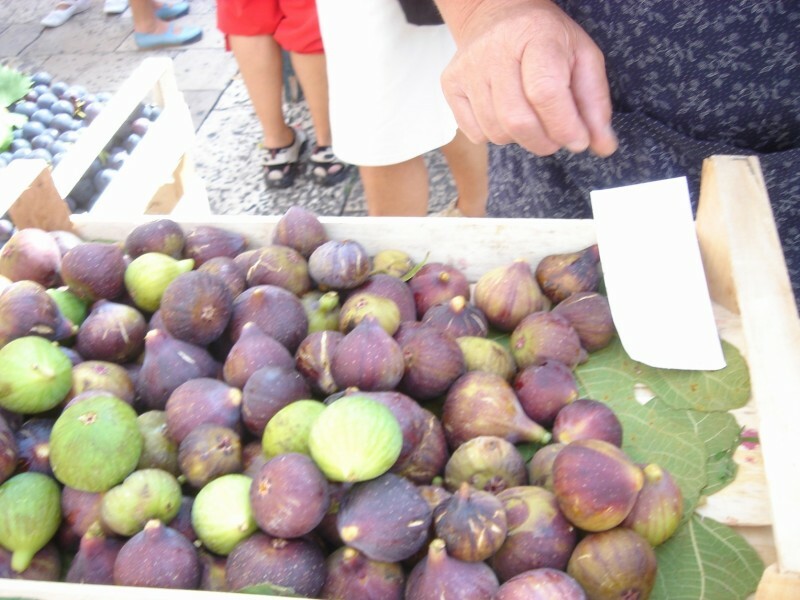 To select ripe figs, you want to squeeze them lightly. If the flesh sighs a little under your touch, you’re set. 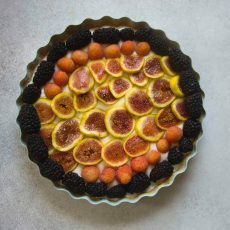 For this recipe, I rinsed the ripened figs, pat them dry and then left them overnight in the refrigerator to great success. This dessert is healthy and breathes balmy Mediterranean sea air into my summer evenings. 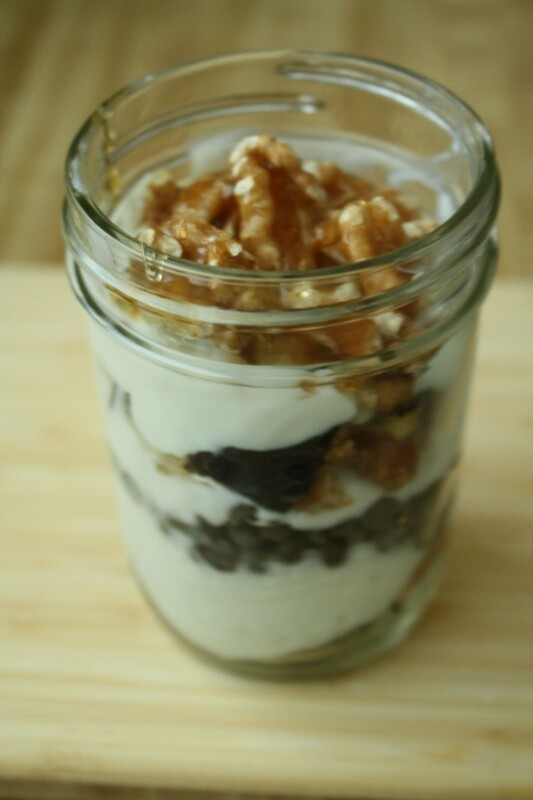 I like to use small mason jars as they show off the parfait well and help control the portion size. 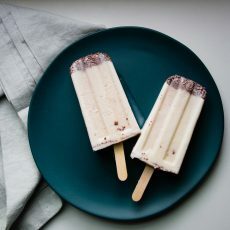 I would also encourage trying this with chipped dark chocolate instead or bittersweet chipped chocolate. May it bring you happiness of the mouth. YIELD: Makes 1 (easily shareable) portion. Step 1: Remove the figs from the refrigerator and chop them. 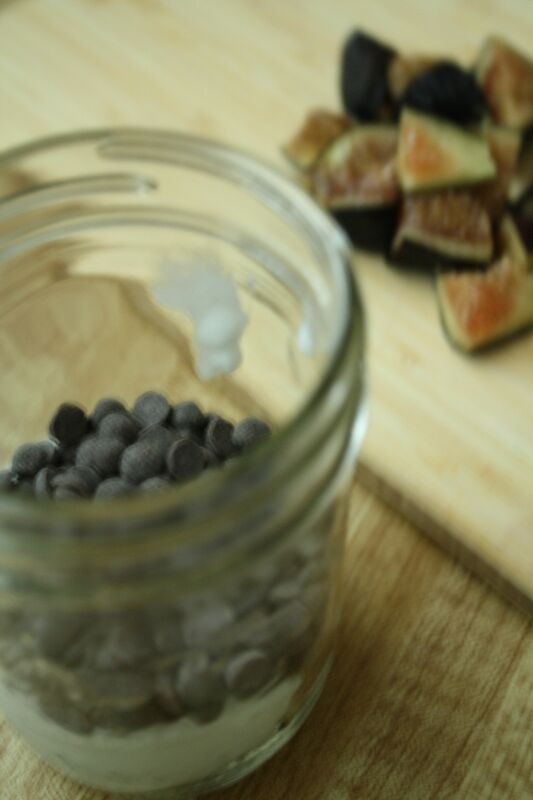 Step 2: At the bottom of your mason jar, add 1 T of chopped figs. 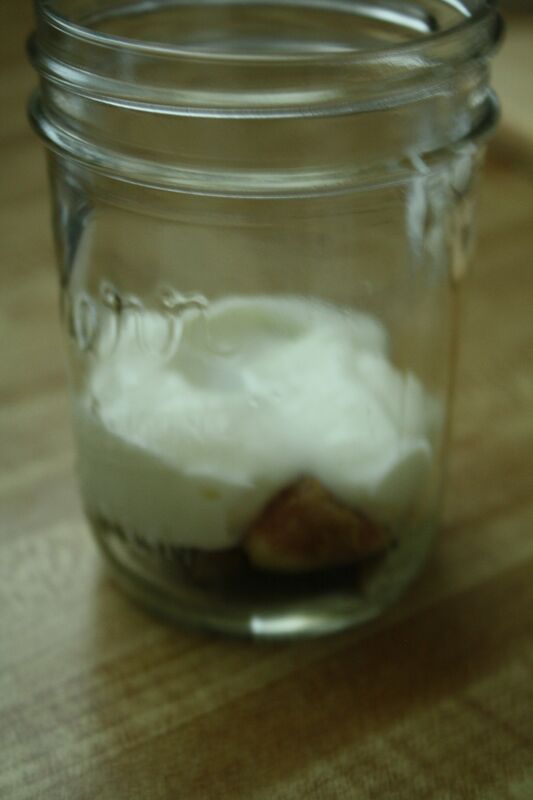 Then add a layer of 2 tablespoons goat’s milk yogurt on top. Step 3: Add 1 tablespoon mini chocolate chips as the third layer. 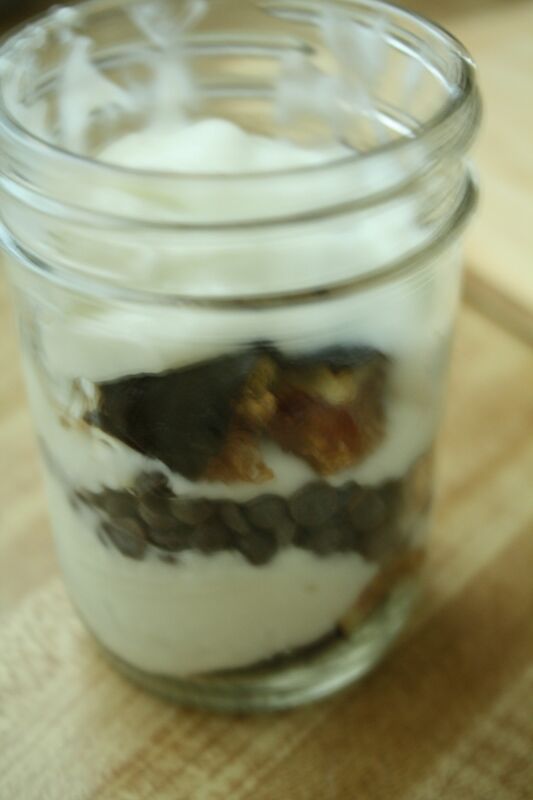 Step 4: Add 2 tablespoons goat’s milk yogurt for the fourth layer of the parfait. Step 5: Then add 1 tablespoon of chopped figs as the fifth layer. Step 6: Add another 2 tablespoons goat’s milk yogurt for the sixth layer. Step 7: Add walnuts as the final layer and drizzle your raw honey over them. First of all: omg. I’m drooling. I’m gonna make that if I can find some figs out here. Secondly, love you and miss you 🙂 Such wonderful shared memories! Vijitha- goat’s milk yogurt is less tangy than I would have expected. It plays well with figs- really well. We like to use it as a stand-in for plain cow’s milk yogurt for the flavor and because it’s easier to digest.